Here Be Dragons! is a member of some wonderful WebRings and Clubs! 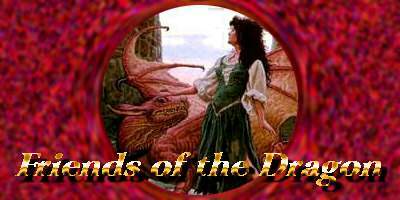 This Friends of the Dragon site is owned by Here Be Dragons!.